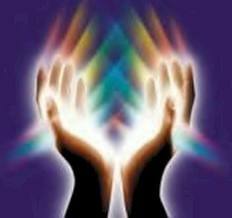 My next Reiki 1 workshop is coming up on Sunday July 18th. If you have been thinking about learning Reiki for a while why not do so now! My workshops are small and intimate, a workbook, lunch and refreshments are all provided – all you have to do is show up! Participants in my workshops have reported feeling uplifted, relaxed and calm and that their life feels easier and happier after attending. Make your own Shamanic Drum!